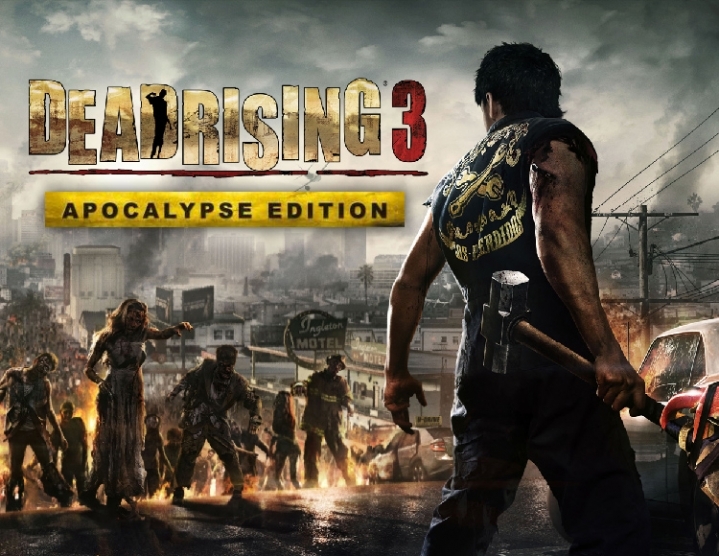 Dead Rising 3 Apocalypse Edition includes the best game about zombies with an open world of games and four downloadable set of add-ons. Welcome to the Apocalypse! 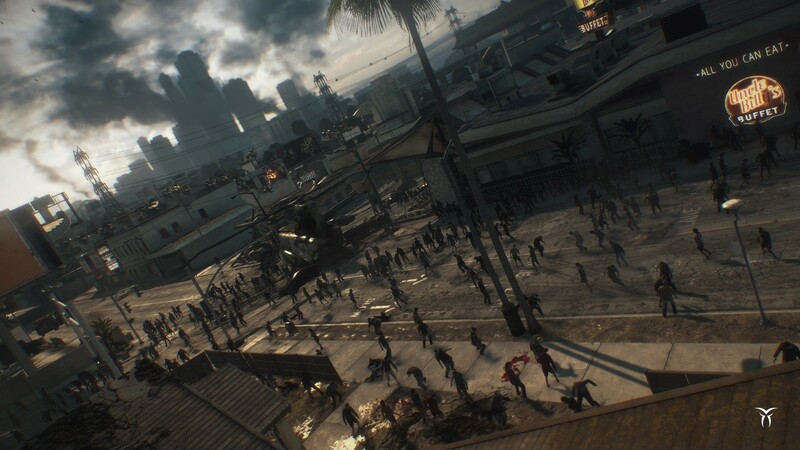 Features of the game: Welcome to Los Perdidos - ten years after the events in Fortune City you are greeted by a huge, open to move, stunningly painted world of the city of Los Perdidos, crowds of zombies and a rabid plot. 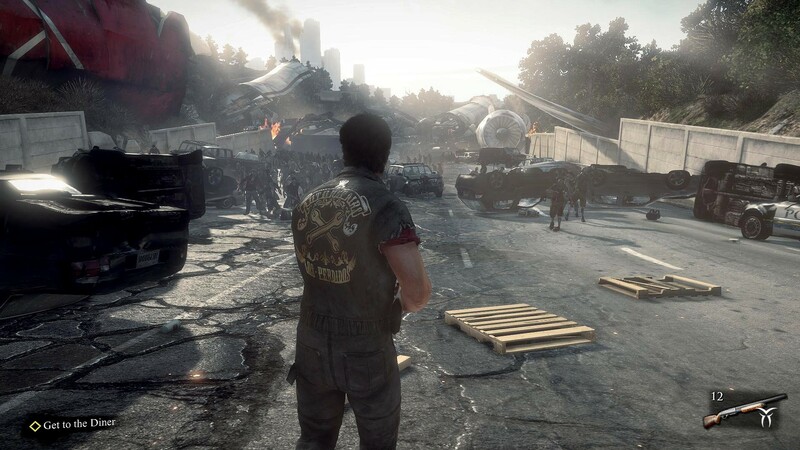 The thriller with the struggle for survival is now unfolding on the monitor - the PC version is equipped with full Steam support and gaming devices. 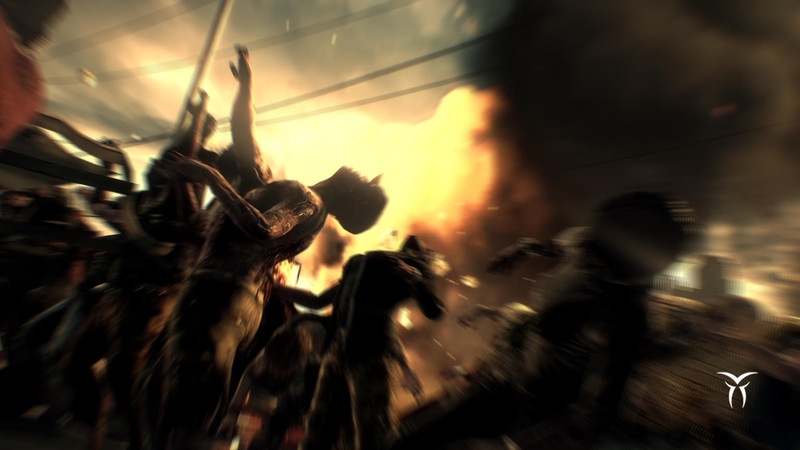 Zombies climb from all the cracks - their programmed behavior has become more dangerous and smarter, and now they pass on information to each other, so that only desperate dexterity and resourcefulness can save the character. Hundreds of cunning self-made vehicles and weapons - the city is scattered a lot of components that can be improved and combined with each other, including the terrible weapons of Boom Cannon or transport Party Slapper. 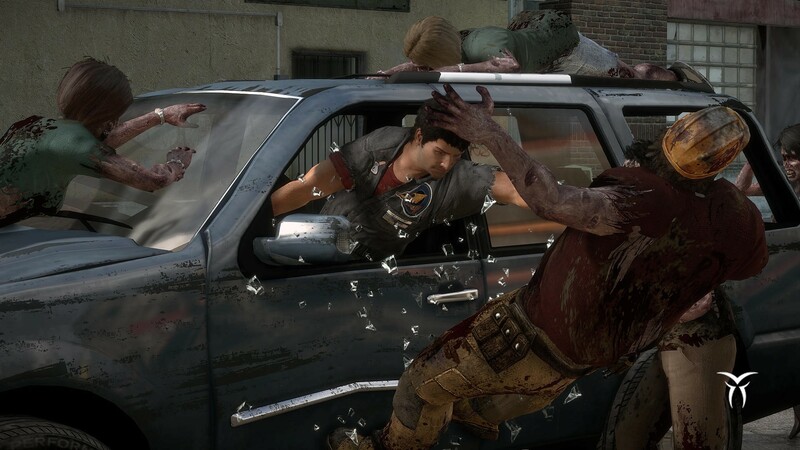 You can be afraid alone, but you can be alone - if you join forces and arrange a marathon to destroy the zombies, then the accumulated experience points will remain with you when you return to playing in solitary mode. Bonus downloadable content - now includes all four additions from the series "Untold stories of Los Perdidos." 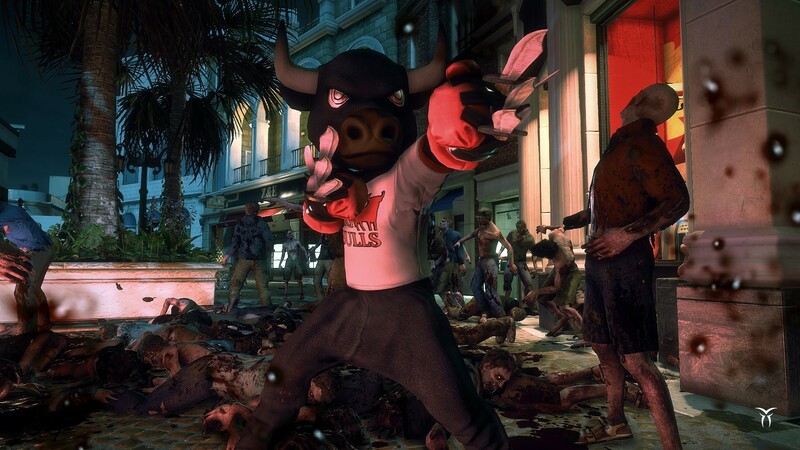 Each downloadable add-on has its own protagonist and its insane weapons and transport that can be transferred to the main game.